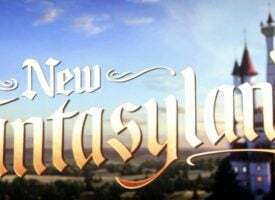 As the world edges closer to the next crisis, today the man who has become legendary for his predictions on QE and historic moves in currencies just warned King World News that government confiscation is alive and well. Egon von Greyerz continues: “The Venezuelan government gold held at the Bank of England (BoE) is just the latest example of the importance of choosing the right jurisdiction and the right vaults. 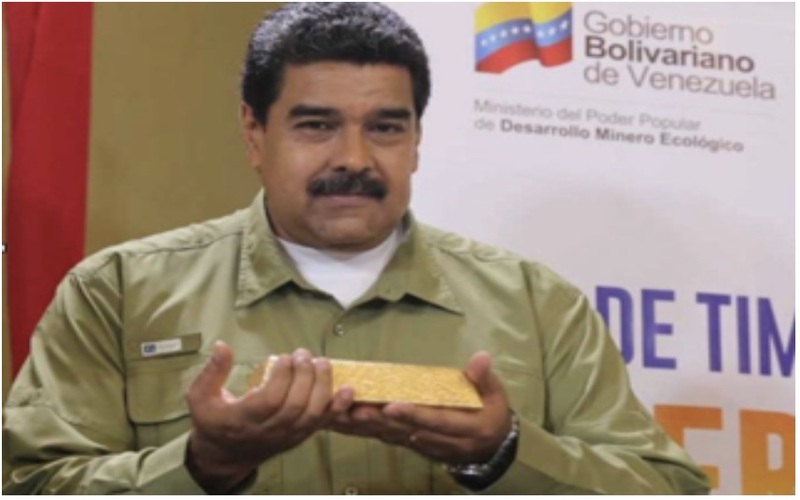 Venezuela is holding 14 tonnes of gold with the BoE in London, worth $545 million. This is a relatively small amount when it comes to sovereign gold. Still, Venezuela has for some time asked to get it back but the BoE has come up with all kinds of excuses like it is hard to get insurance for such a big amount, and this has allegedly delayed the release of the gold by several weeks. This is of course a ridiculous excuse. Our company ships large amounts of gold and silver from all over the world to private vaults in Switzerland and Singapore. We have never had a problem organizing immediate shipment or getting insurance cover. So the reason for the delay is clearly not insurance or transport. The UK, as still part of the EU, is cooperating with the US in relation to the sanctions against Venezuela. So the question is now if Venezuela will ever get their gold back. It is reported that both Libya’s and Ukraine’s gold has been “taken care of” by the US. Maybe Venezuela’s gold will end up in the same place. Most central banks hold gold with with the Bank of England as well as with the Fed in New York. A major part of the central banks’ gold is either sold covertly or leased to the market. When a central bank wants its gold back, it doesn’t exist anymore in London or New York. 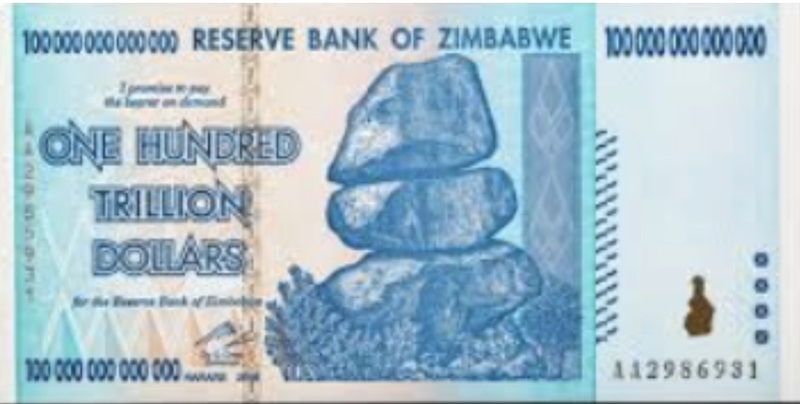 A bullion bank has sold the leased gold to China or India and all the central bank has is an IOU stating that they are owed gold by the bullion bank. So there is no physical gold available to deliver against the IOU. At some point, the market will discover that there is a massive shortage of physical gold in the interbank market. When this happens there will be panic and the gold price will shoot up. At the same time the holders of paper gold in the futures market will also ask for delivery. Since there are at least 100 paper claims for every physical ounce available, there will be a massive squeeze in that market too. I was in Munich last week giving a speech at the International Precious Metals & Commodities Show. 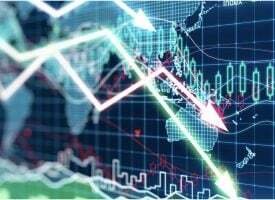 The mood at the show obviously reflected the depressed prices of the mining stocks and the metals. There were around 4,000 visitors this year against 14,000 when I spoke in 2012. After a six years correction, precious metal investors are feeling quite bruised. Many of the German investors own mining stocks where the losses are so much greater than for the physical. Based on contrary opinion, the cooler interest is a good indication that we are getting to the end of the correction. A clear concern among German investors in physical gold and silver is the risk of confiscation within the EU. Germany has a history of banning personal ownership of gold from the 1920s to the 1950s. 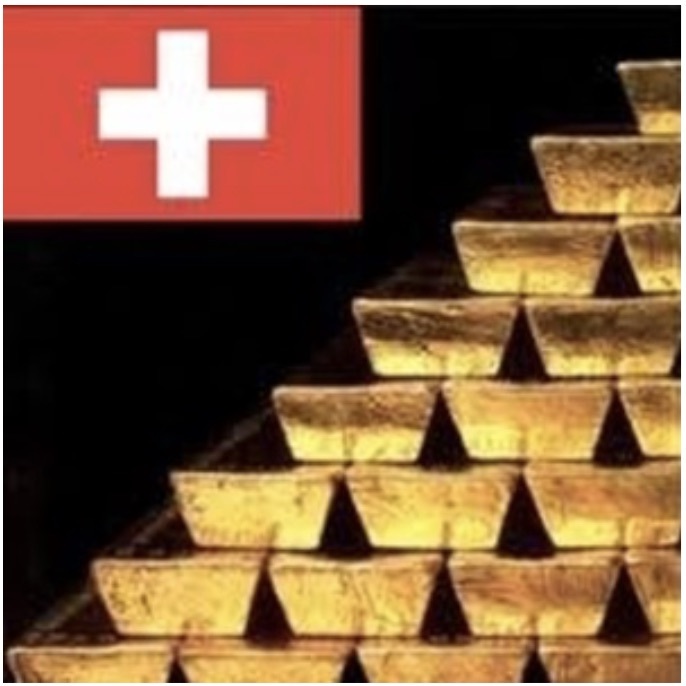 We talked to several investors who were worried about confiscation in Germany and the EU and therefore interested in moving their gold and silver holdings to Switzerland and also to Singapore. Switzerland has never banned or confiscated gold. Gold ownership is a long established tradition in Switzerland. 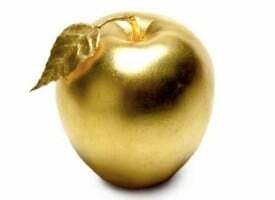 Swiss gold refiners are world leaders in their field and refine 70% of all the gold bars in the world. In addition, gold represents 29% of Swiss exports, which makes it a strategic industry. These combined factors make it very unlikely that Switzerland will ever confiscate gold. It would be very foolish and improbable that the Swiss government would kill the goose that lays the golden egg. • Store gold in your name with direct access to the vault. • There must be no counterparty between the investor and the vault. • The vault must be in a safe jurisdiction where there is rule of law, like Switzerland. • The jurisdiction must have no history of gold confiscation. • The vault must be private, not a bank, financial institution, and not a state owned Mint. • The credentials of the vault operator must be of the highest quality. • The gold must be insured by a first class international insurer. • The service provider must offer instant liquidity. 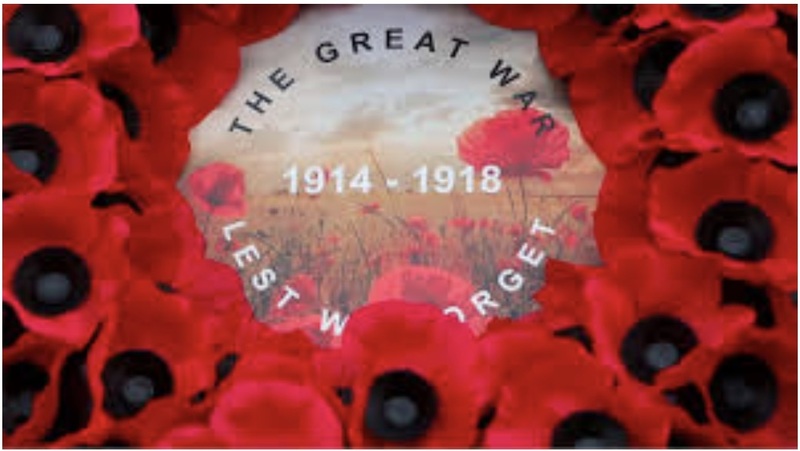 One hundred years have passed since the World War I Armistice Day on November the 11th 1918. That marked the end of one of the most horrible wars ever, when 17 million perished and 23 million were injured. Just in the battle of the Somme, there were over one million casualties. Great Britain had 57,000 in the first day. The totally devastating WWI ended after four years in 1918. The ensuing peace only lasted to 1939 when World War II broke out. The Versaille peace treaty in 1919 sowed the seeds for WWII. 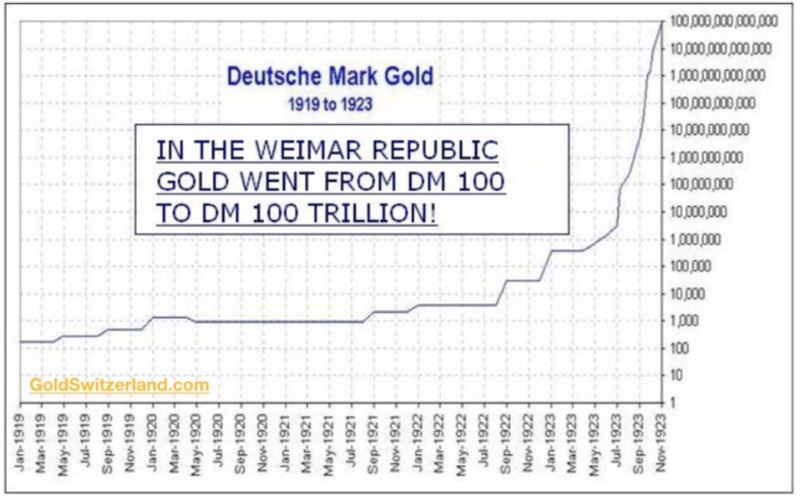 Germany was punished by the Allies with major war reparations of 132 billion gold marks. These were sums that a country which had been virtually destroyed by the four year war had no chance of ever repaying. It was Germany’s inability to pay these war debts that led to the hyperinflationary depression in the Weimar Republic from 1919 to 1923. It also led to the rise of the National Socialistic Party (Nazis), Hitler and WWII. Just 21 years after the Versailles peace treaty, WWII broke out which led to 60 to 80 million deaths. There has not been a major war in Europe since 1945 and there are fortunately no sounds of war drums in that region currently. But President Macron in France certainly didn’t make the Remembrance Day celebrations in France for world leaders a tension free occasion. He has ambitions to be a major international leader and Statesman – like de Gaulle – and is now proposing a European Army as protection against the risks of China, Russia and the USA attacking. Those proposals certainly didn’t go down well on Armistice Day and it was very poor timing just before the visit of both Putin and Trump. But Macron has illusions of a European superstate. 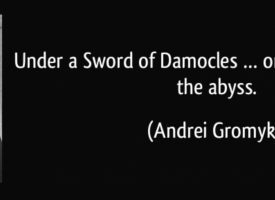 With the weakening of Angela Merkel, Macron is now seizing the moment to head the European superstate with his own army and eventually creating the United States of Europe. But since his popularity is waning also in France, he will most probably not succeed. Like a lot of leaders, Macron is isolated from the feelings of real people. 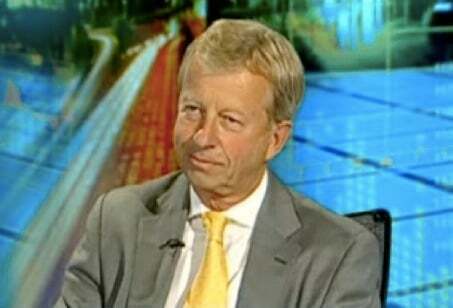 He is insensitive to all the increasing uprising in many European countries against the EU. In country after country the dissatisfaction with Brussels is growing. It is not just due to the major migration problems but also to the Brussels elite’s desire to meddle in the affairs of all EU countries. There is a major risk that the ambitions of unelected elite in Brussels, as well as Macron’s, of a European Superstate will instead lead to major conflicts with civil wars and possibly hostilities between some European nations. Macron is also now trying to edge in on the gold trading market for France. This has been the prerogative of London since 1750, but now JP Morgan (who else) has joined up with Banque de France to offer gold swaps, leases and gold deposits for central banks. Obviously the purpose is to attack the UK further in relation to Brexit. If they succeed, there will be yet another country that will manipulate the gold market with Morgan’s help. So more paper gold and more manipulation of the gold market until the whole artificial gold edifice collapses while the physical remains as the only money which has ever survived. For those who would like to read more of Egon von Greyerz’s fantastic articles CLICK HERE. 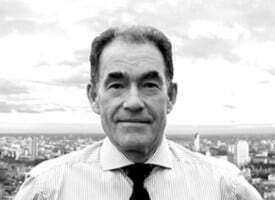 ***KWN has now released the remarkable audio interview with London whistleblower Andrew Maguire and you can listen to it by CLICKING HERE OR ON THE IMAGE BELOW. 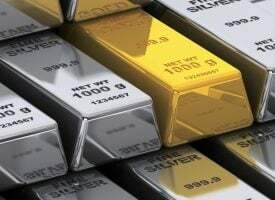 ALSO JUST RELEASED:ALERT: Andrew Maguire – Bullion Bank Makes Massive Bet Gold Will Surge Above $1,250 By December CLICK HERE TO READ.